The votes are in! 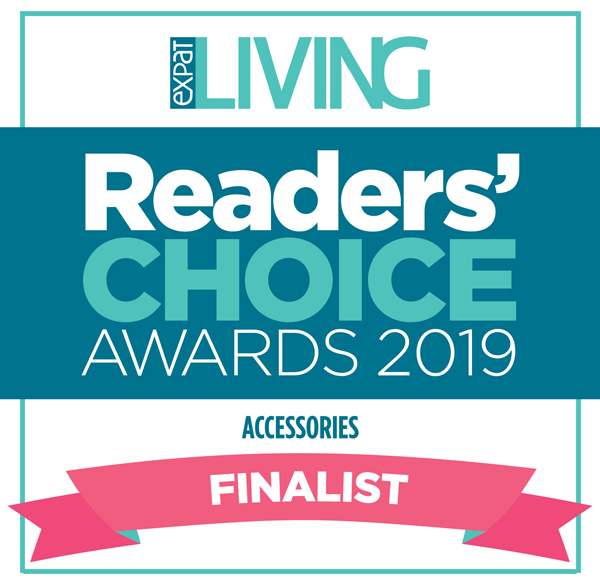 We are so honored to be a finalist in the ExpatLiving Readers’ Choice Award 2019! 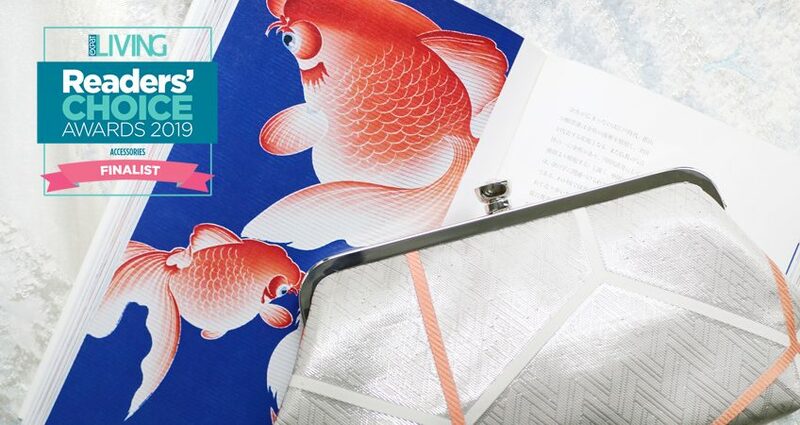 A huge thank you to our supporters and friends who casted your votes to Heritage ReFashioned as your favourite Accessories brand!